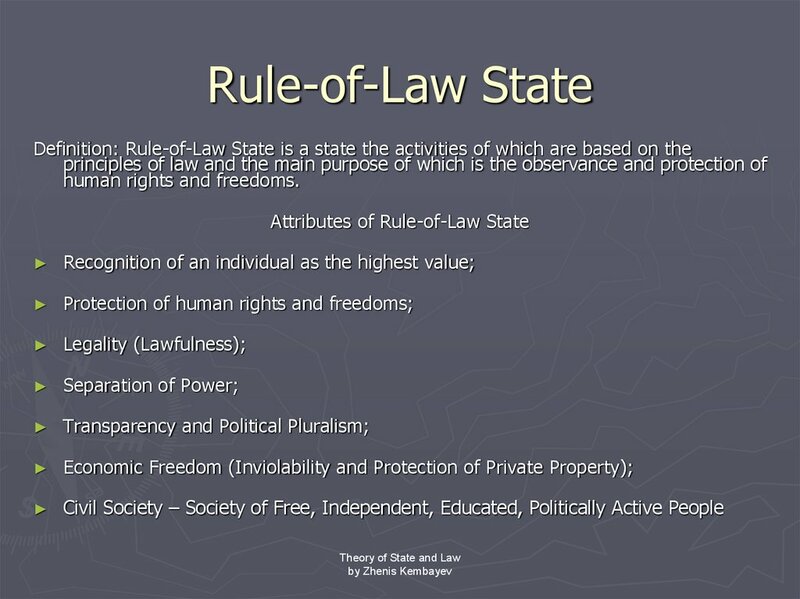 universal that it has acquired the force of law (Customary Law). 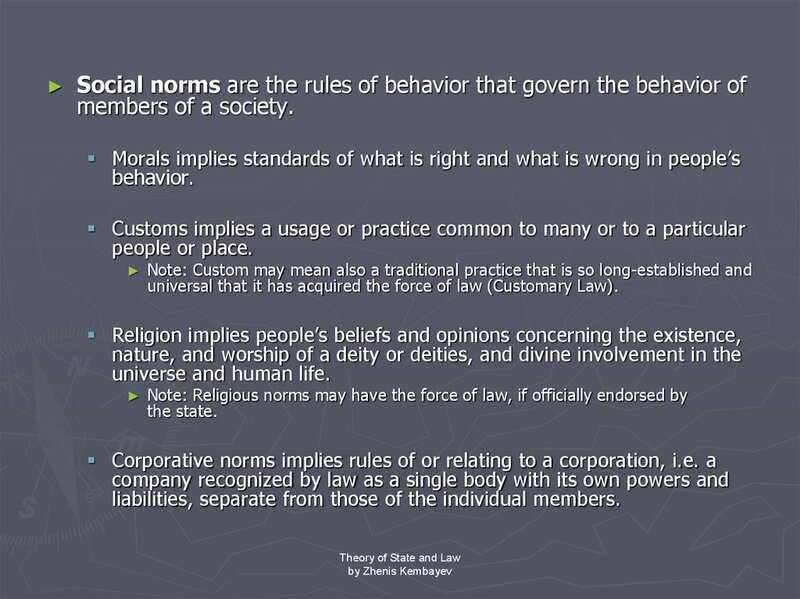 liabilities, separate from those of the individual members. 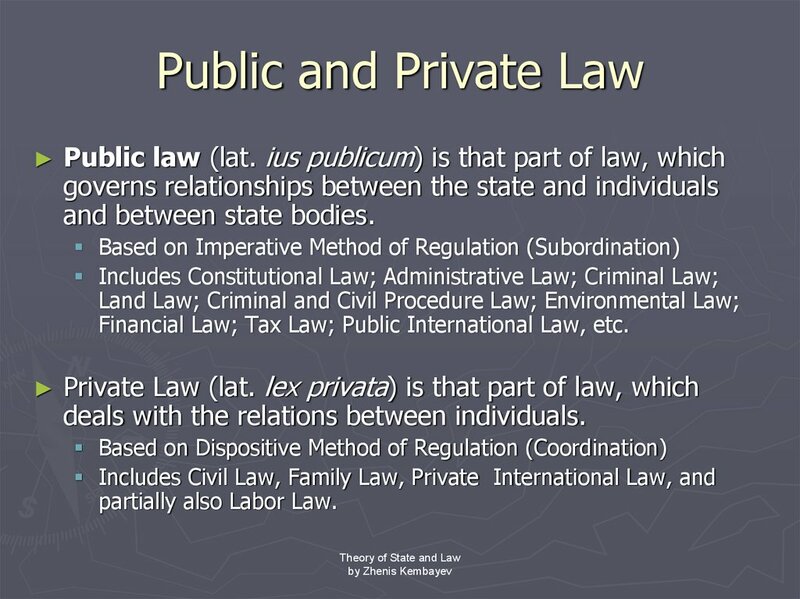 Financial Law; Tax Law; Public International Law, etc. 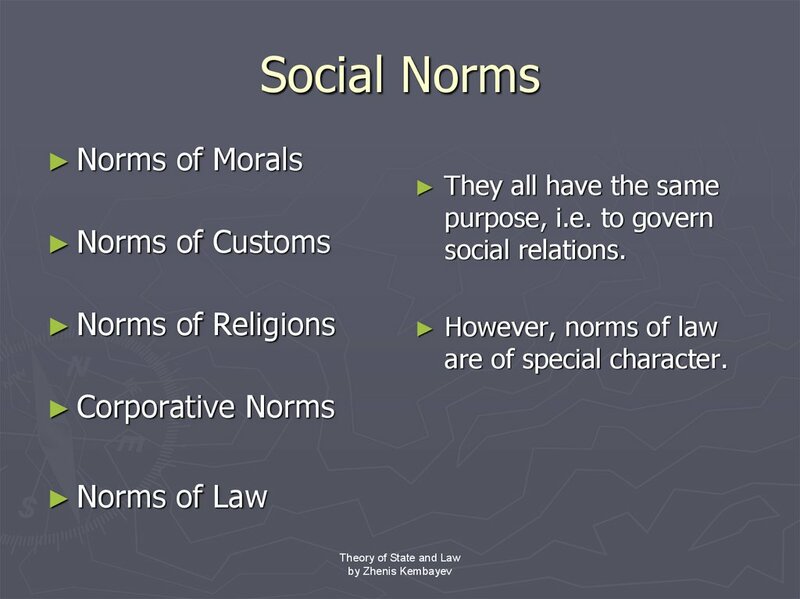 deals with the relations between individuals. the Republic” (Art. 4, Par. 1 CRK). 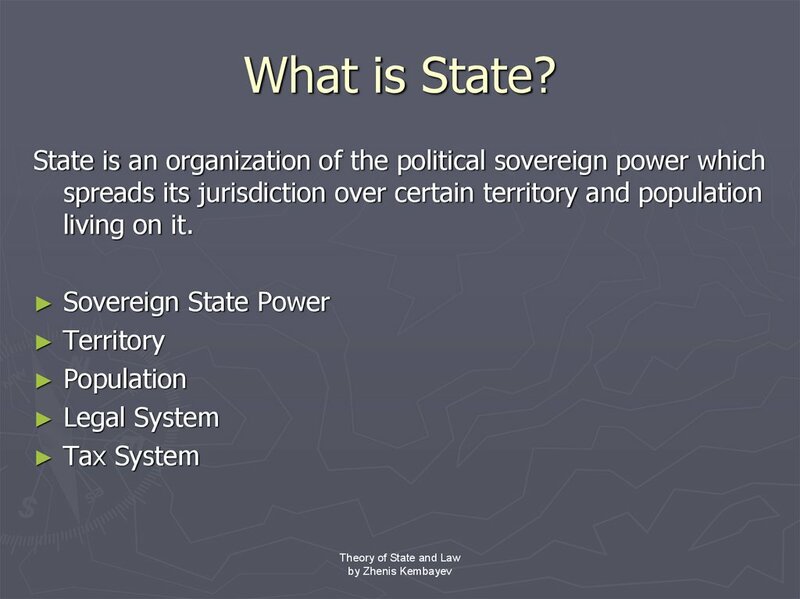 Territory is a geographic area that is controlled by a state. 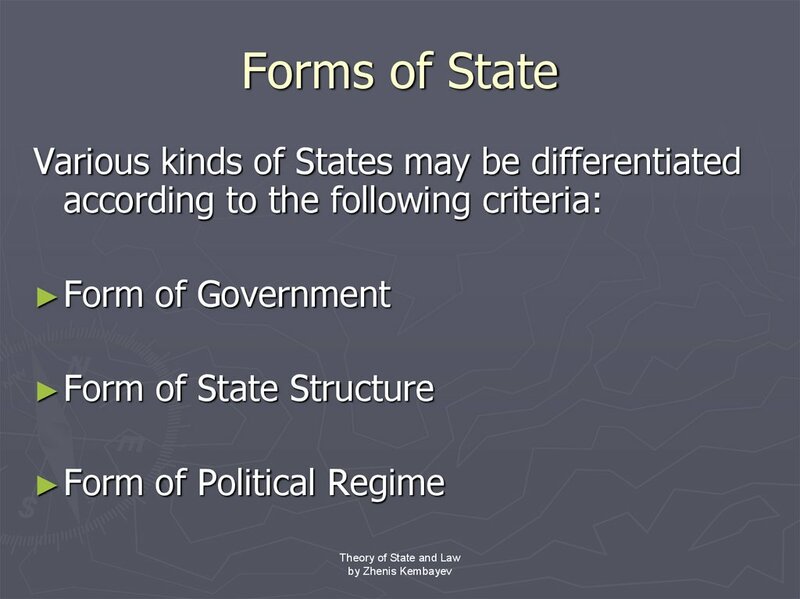 Population is the total number of people who inhabit a state. use it to exercise its authority and functions. tsars, kaisers, khans and shahs. 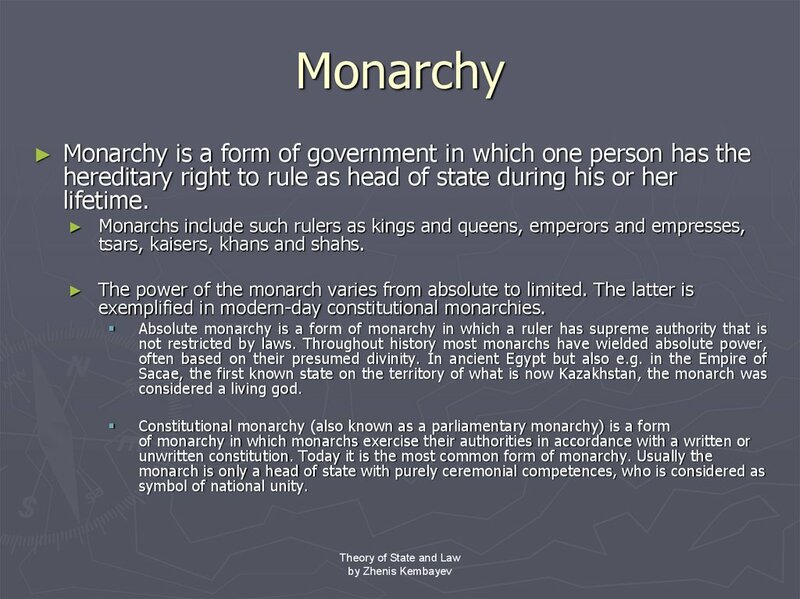 exemplified in modern-day constitutional monarchies. 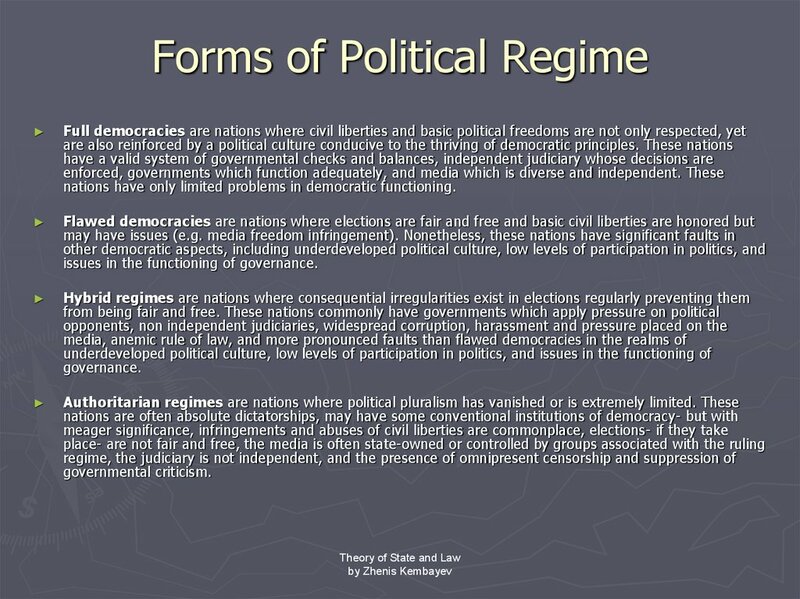 rule in their behalf to elected representatives and officials. republican in form. 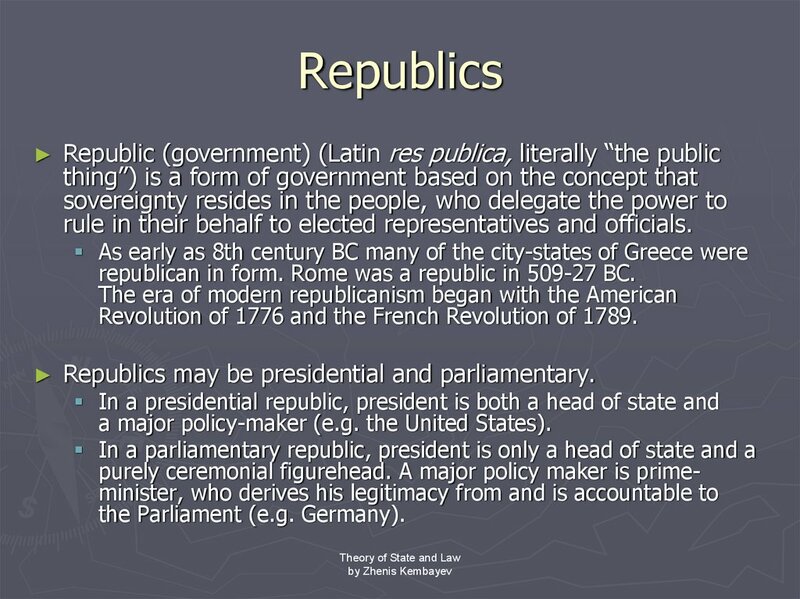 Rome was a republic in 509-27 BC. Revolution of 1776 and the French Revolution of 1789. 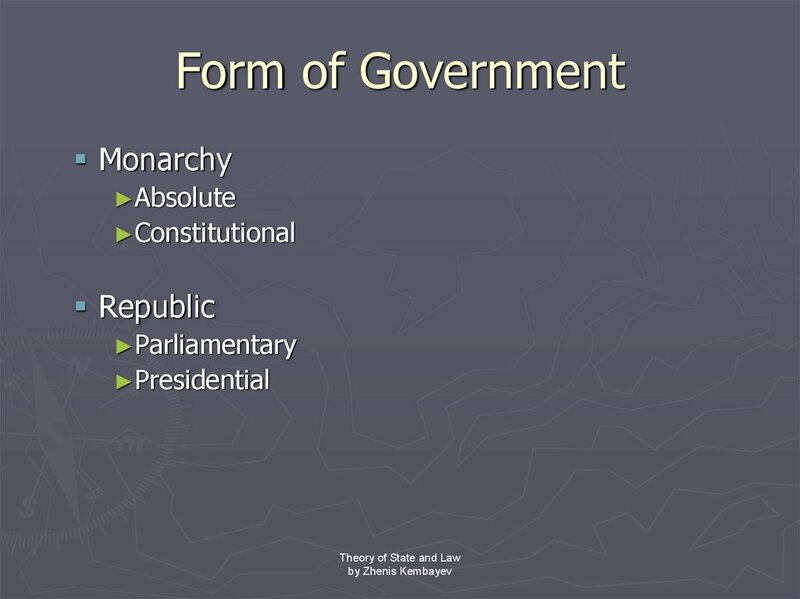 Republics may be presidential and parliamentary. 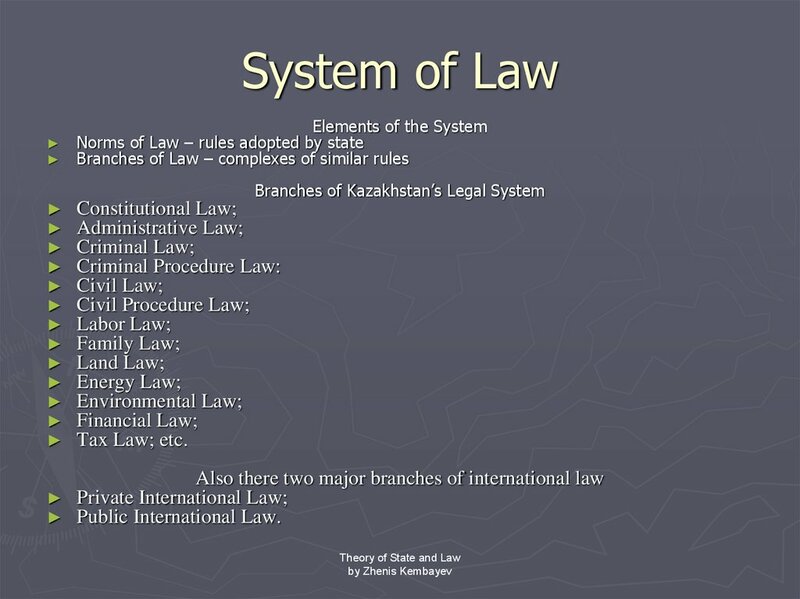 a major policy-maker (e.g. the United States). 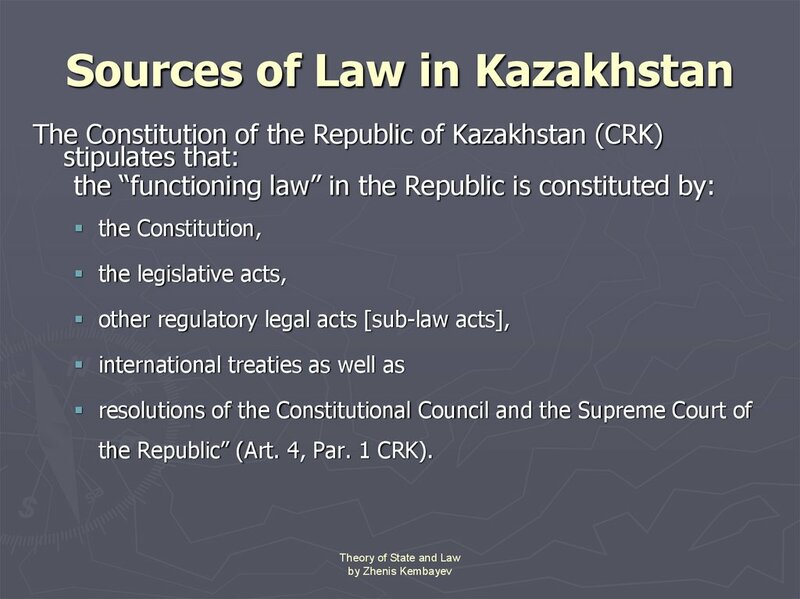 the central government chooses to delegate. 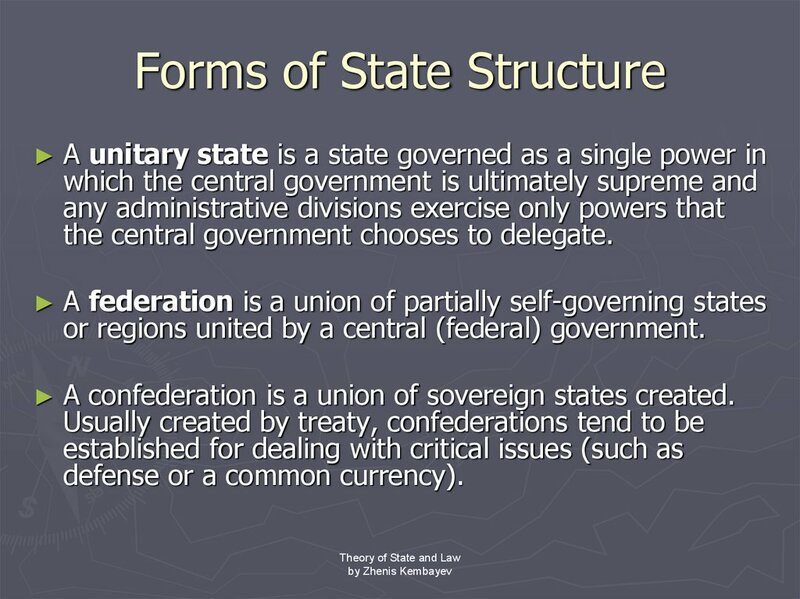 or regions united by a central (federal) government. 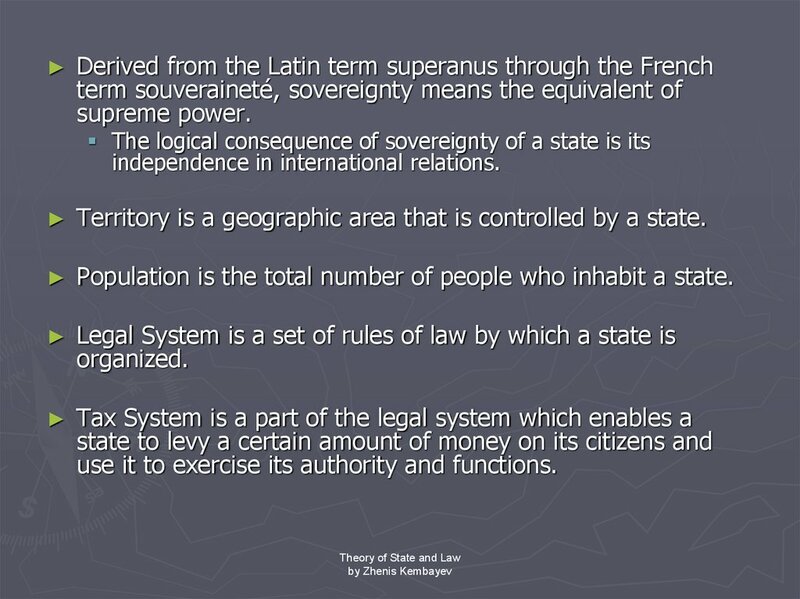 A confederation is a union of sovereign states created. defense or a common currency). nations have only limited problems in democratic functioning. 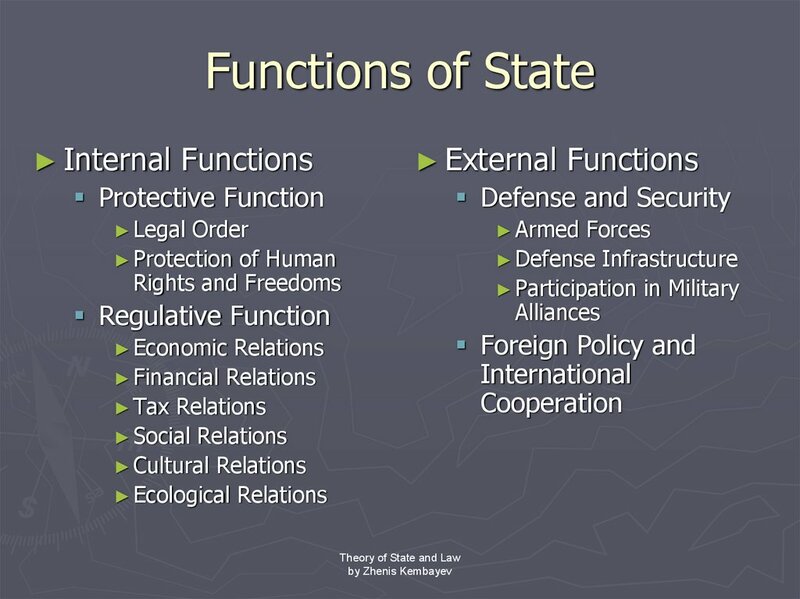 issues in the functioning of governance. 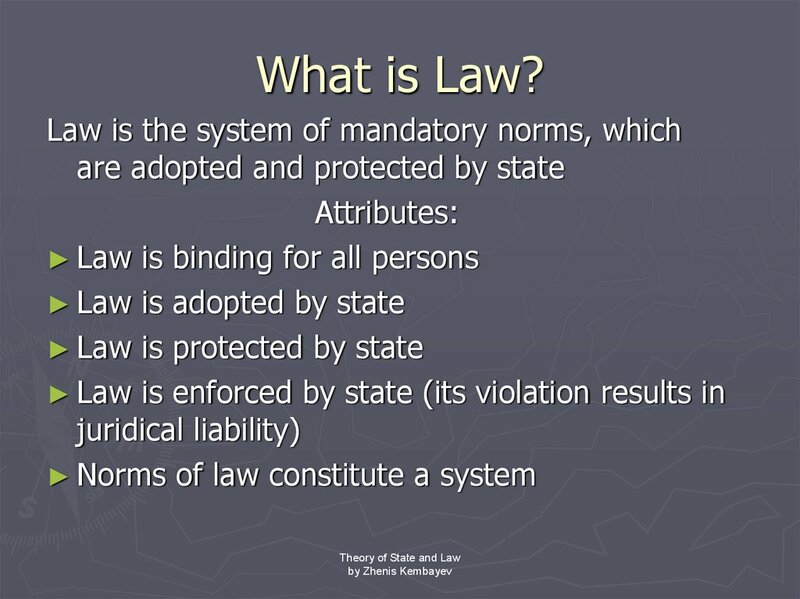 State and Law are the will of God. 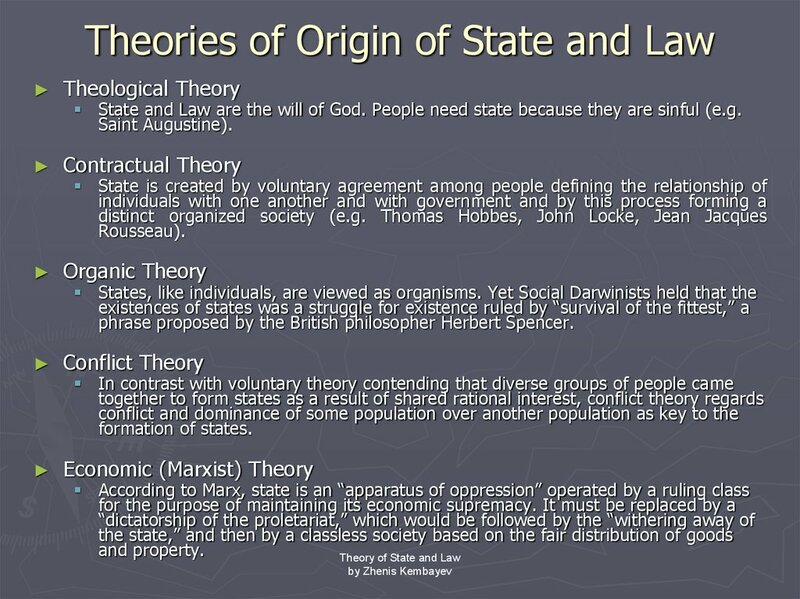 People need state because they are sinful (e.g. phrase proposed by the British philosopher Herbert Spencer.